The short answer is yes! You only have to look to legislative developments in the UK this week to see why. 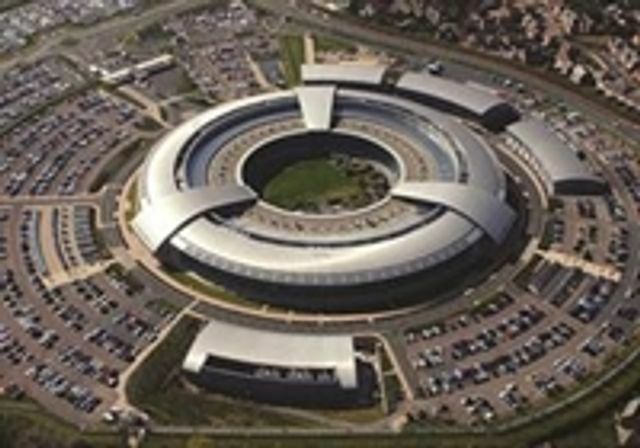 On 7 June 2016, the UK House of Commons passed the contentious Investigatory Powers Bill which proposes to grant enhanced spying powers to surveillance agencies such as the Government Communications Headquarters (GCHQ). The Bill was passed by an overwhelming majority of MPs where 444 MPs voted in favour of the Bill to 69 MPs who voted against it. The Spy Bill or Snoopers Charter as it has become known provides for surveillance of UK citizens internet activity, the powers to conduct bulk surveillance and provides hacking powers to the likes of GCHQ. The Bill has come in for strong criticism from most international technology companies and CEO of Apple Tim Cook stated that "this bill would create a detailed profile on each of us which could be made available to hundreds of organisations to speculatively trawl and analyse". The next step for the Bill is its consideration by the House of Lords. If approved by the House of Lords it is likely to become law in the UK in early 2017. Surveillance is already in operation in the UK but should this Bill be passed then surveillance and mass surveillance at that will of UK citizens will have been put on a statutory footing in the very near future.